You are getting better and better in what you do, if that's even possible! 🙂 Love the photos! Your photos are amazing. I really wish that I could make such a beautiful pie as you did. 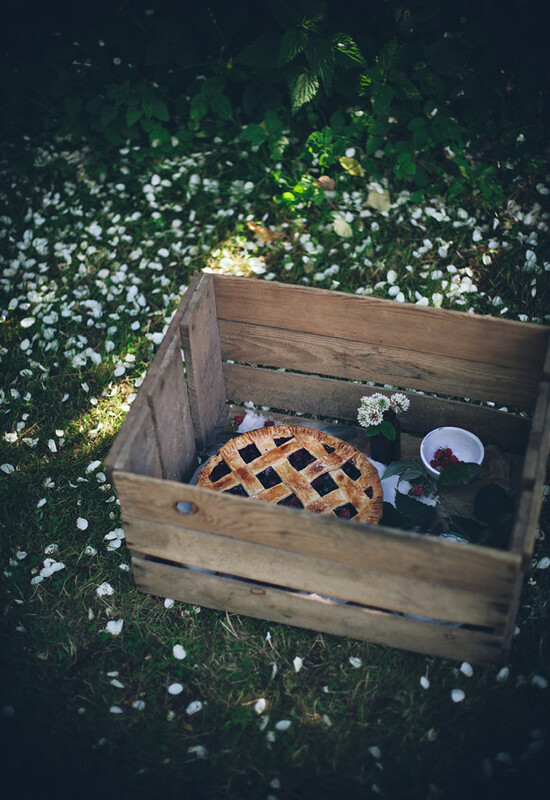 it's a beautiful cake, i think i might try it soon, picnic included! Amazing pictures, and it looks so delicous! This pie DOES look like the best!! Holy awesome! P.S. I'm in love with your new design! Very well done. P.P.S. After I saw that little sneak peek of your upcoming book, I was even more excited to get my hand on it! I'm in love ♥ It's so sweet. This pictures are so beautiful! The pie looks amazing. P.S. I adore the photos! Hehe, I know! Gotta be bold when there are thousands of berry pies in the blogosphere to compete with. And thanks so much! Just another reason (as if we need one) to fall in love with your site. Perfection. Such a gorgeous pie, I love the mix of berries! Wow. Gorgeous pictures. 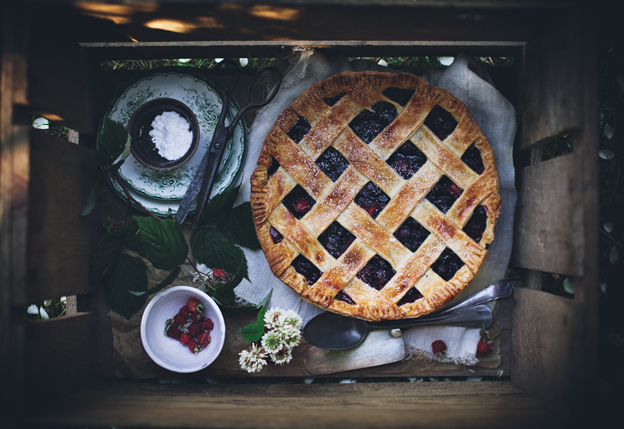 I mean, that pie is just almost too pretty to eat, but the recipe sounds so delicious… I could not resist. this looks so amazingly delicious – my tummy starts to growl immediately! wonderful blog, i love the header =) Beautiful! What an absolutely beautiful pie! These photos are exquisite! 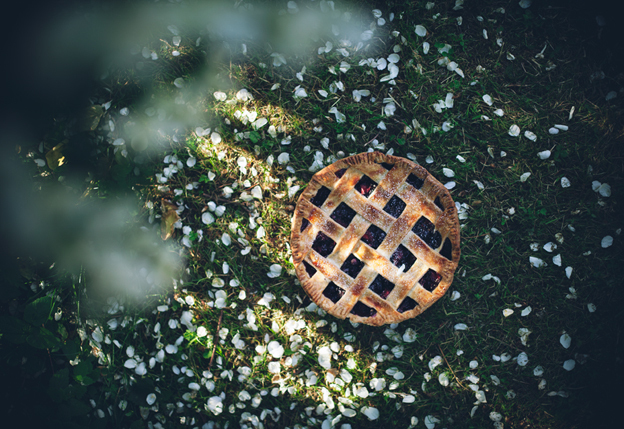 I want to dive right into that beautiful scene and have me some pie. I am most definitely making this next weekend! Looks so yummy! I love it! You always have the best photography. 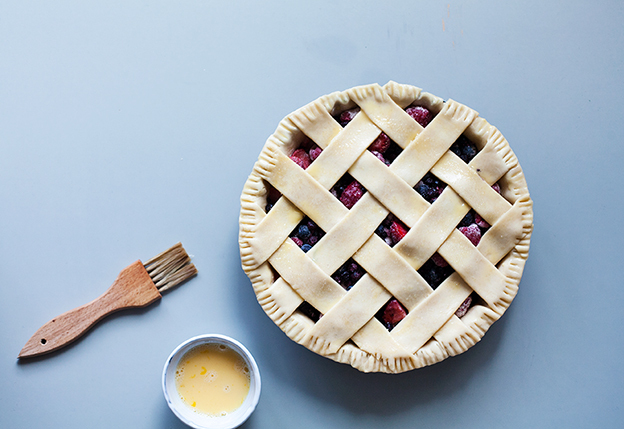 This pie looks like pure fruity perfection! 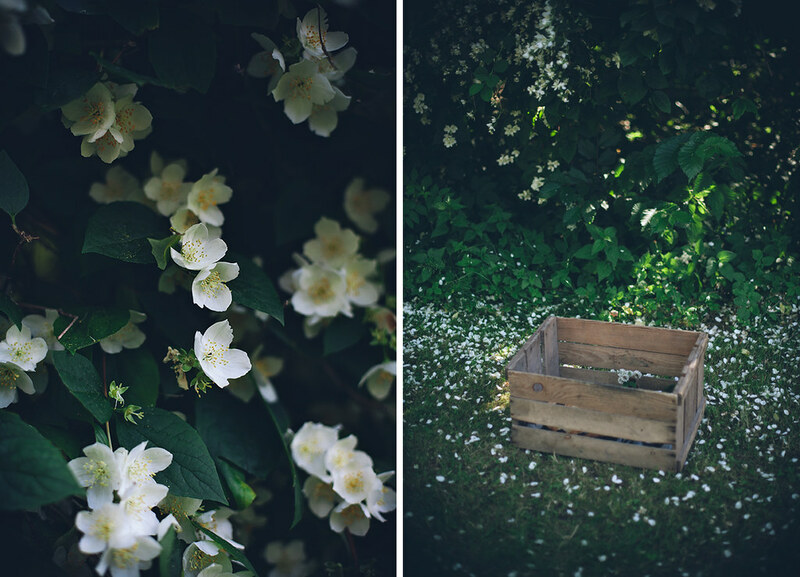 Absolutely love the photo in the wooden box! Hooray! So glad you enjoyed it Monika 🙂 Cherries are always a good choice! 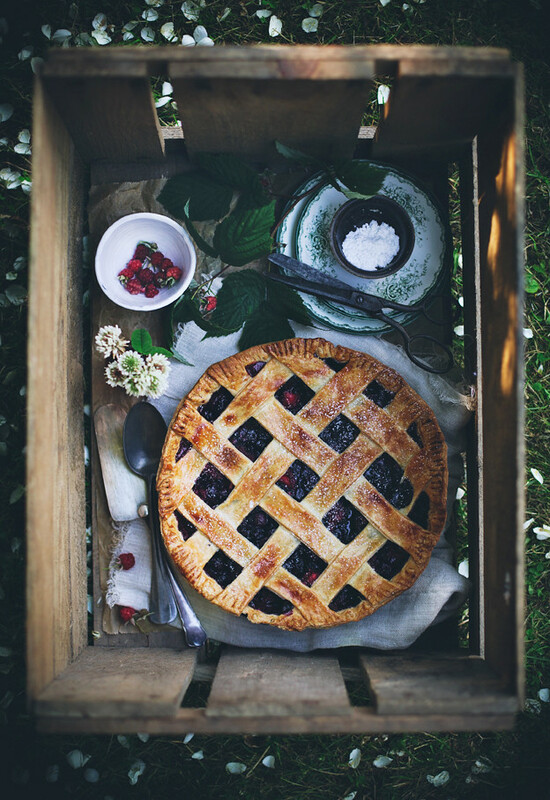 This pie looks wonderful! But I'm just wondering, what pan size does this yield? And also, can I cut down a little on the berries, say to about 600g – 800g instead?